Time flies – I remember coming across Buzzlogix in 2017 (thanks, Adi) and did several reviews on it. Last year, Buzzlogix was just a social media tool in the beta stage. It was okay and more importantly, it has a lot of room to improve. Fast forward to 2018, Buzzlogix is now a full-fledged social media tool that can be used by all social media marketers (beginners or advanced). Can it really be a good alternative to Hootsuite and Buffer, to say the very least? 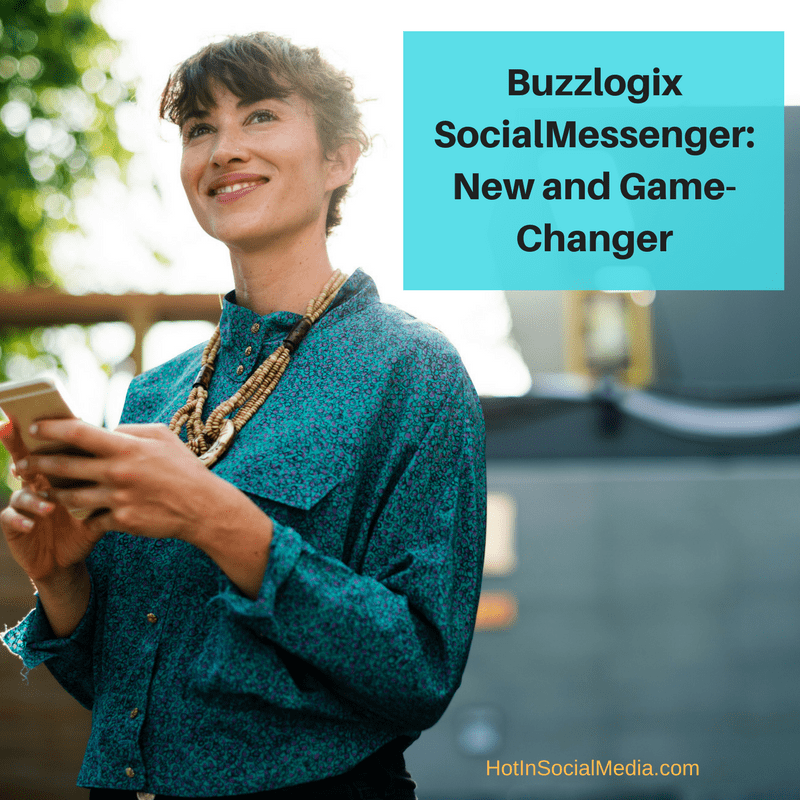 In this post, I’m going to run through what you need to know about Buzzlogix and also, taking the opportunity to introduce its latest feature: Buzzlogix SocialMessenger (what?!). I highly recommend you to bookmark this post for future references and sharing this with your colleagues! 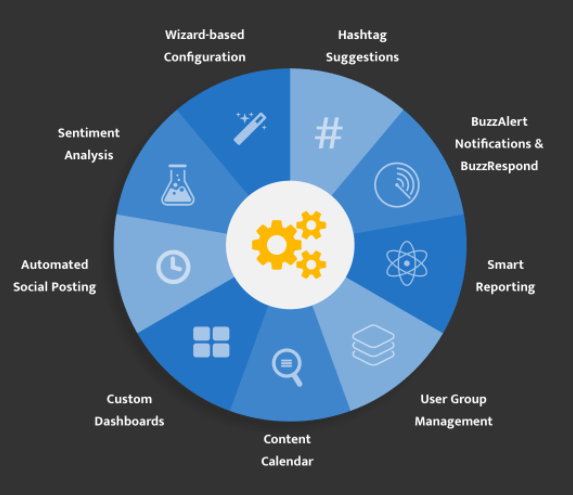 For an introduction, Buzzlogix is a social media monitoring, management and engagement tool built from the ground up to solve the problems today’s marketers face on a daily basis. Wait, what’s the number one problem we all face? We lack real-time updates on what’s happening on social media. There is too much news (both genuine and fake ones) moving around the web so fast that we are constantly chasing them. Ultimately, we lose track of what people are talking about our brand and more importantly, we missed out the important timing to reach out to them when that happens. What happens next are simple: We create tons of negative feedback on the brand, and we fail to convert these customers back to our paying pocket. At the end, we lose them and it takes even more money to gain their trust back. Phew. That’s a lot to do and what makes it worse is that not many tools can perform all the above, under one roof. And this is where Buzzlogix comes into play. When you use Buzzlogix, you will be able to use its inbuilt smart assistant to help you with a wide range of features. For example, this awesome feature allows you to simplify the social media campaign, measure results and extracting critical reports to help you make your judgment and analytics. And once that is done, you can automate the task and get the right team member to act on the task with just a few clicks of the mouse. What can you consider Buzzlogix as? Personally? I would say that Buzzlogix is the all-in-one toolbox for any social media marketer in the world (regardless the level of experience and needs). Buzzlogix was created to solve the problems most social marketers are facing today – save more money, time and energy (being effective at work). Most of us are managing multiple social media accounts on various platforms and handling messages can be extremely time-consuming. More importantly, it can be really confusing and messy. 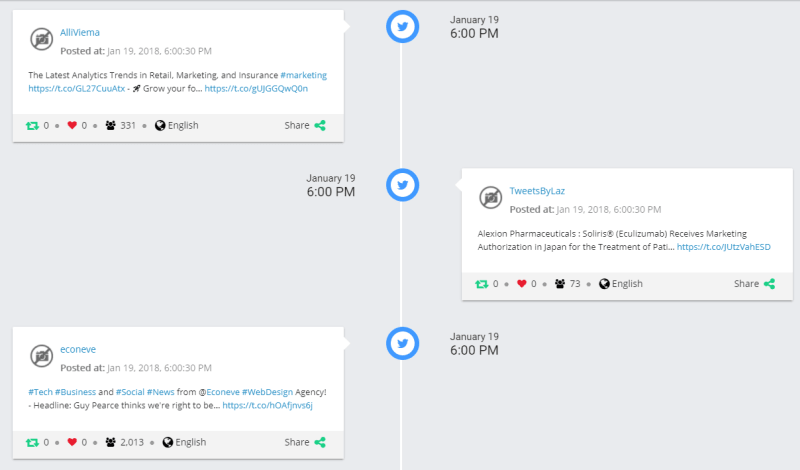 So, how does Buzzlogix SocialMessenger works when it comes to social media monitoring? Important note: Buzzlogix SocialMessenger works automatically for all accounts and as long as you have connected a social media account to Buzzlogix, you can start using this new feature. Take a look at the screenshot below. The messaging tab/button is located on the left of the panel. Personally, I feel the move to have SocialMessenger on Buzzlogix is a timely move. In some way, it reminds me of the Unified box found in SproutSocial. Why is this such a powerful strategy for social media marketers? You are going to save time and time is money. With Buzzlogix SocialMessenger, you can monitor and respond to any messages in any social media accounts that you manage with just a few clicks and under one roof. You no longer need to go to individual social media platform to manage the messages. More importantly, there is no longer the need for you to be worrying about missing out important messages or having issues trying to remember which messages to respond first. Here’s how it looks like on the backend. Do accept my apologies for the empty social inbox. 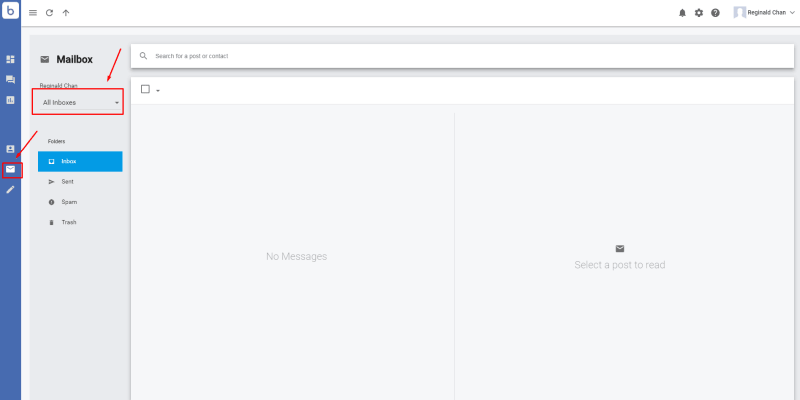 I had cleared all my messages so, there ain’t any to view. However, you get the point! For me, I go with ‘All Channels’ as it is easier for me to respond to those based on first in, first out concept (replying to the earliest messages first). What do I think about Buzzlogix and their growth plan? I personally feel that Buzzlogix is slowly moving towards the right path in coming head-on with their competitors. More importantly, they are offering services which are more useful for social media marketers and this will be a huge difference for many of us. Most social media tools out there provide features which we may and may not use. However, Buzzlogix’s approach in providing quality features proves that they are more on the products and how Buzzlogix can solve the biggest challenges faced by all of us. From what I see, Buzzlogix is not planning to slow down anytime soon and more importantly, I’m sure they have more features under their sleeves that will be announced in the coming months. If you are looking for a good social media monitoring and listening tool, you should consider Buzzlogix because the features it provides had surpassed most moderate social media tools in the market. Buzzlogix allows you to reach out to the very specific target audience at the right time, and right place without wasting any time. Gone were the days where you take hours or days just to respond to a message on social media! Buzzlogix is also very flexible with their dashboard. Here’s mine for a sample. More importantly, Buzzlogix is still growing and expanding its features (and network). Therefore, more updates are coming your way soon! What do you think? Leave a comment below and try Buzzlogix for free, today!